Great location across from the Wendell country club golf course! The site has a approx. 3.5 ac pond on site. There are 2 parcel numbers 1773966469 & 1773967798 for a total of 36 acres, Approx. 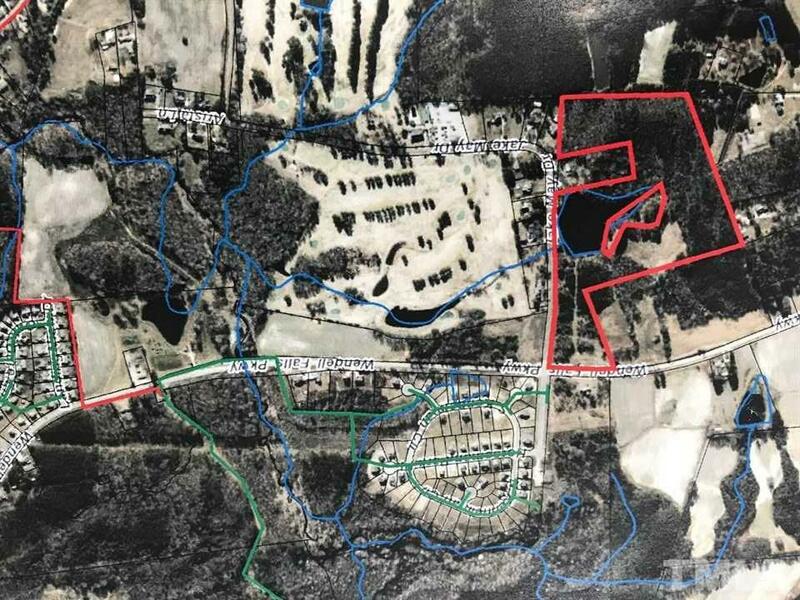 33 acres out of the 36 ac tract will be sold for residential development and Approx. 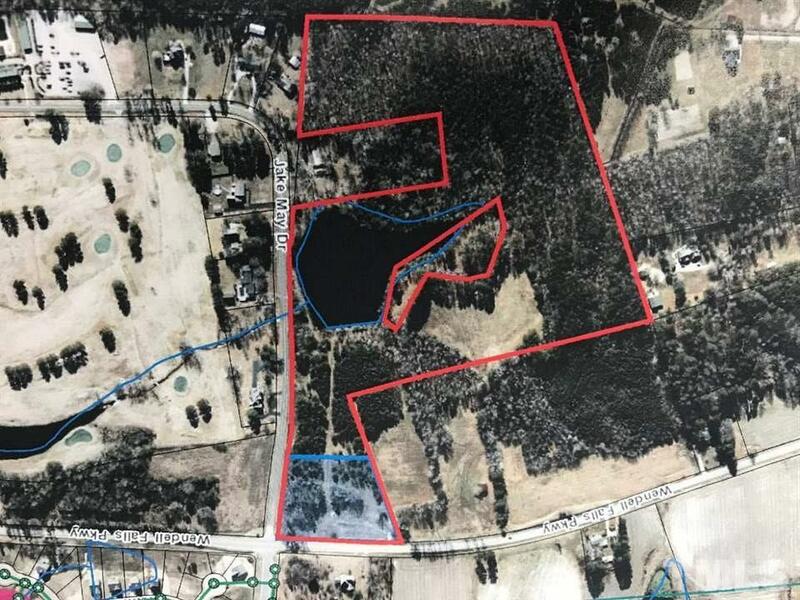 3 acres on the corner of Wendell Falls Parkway & Jake May rd will be sold separately for potential Commercial use and is not included in the list price. See map.